On behalf of the administration and staff, we would like to thank you for considering us as part of your child's development. 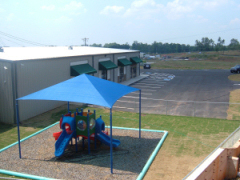 It is not only our desire to serve this growing community, but to also meet the needs of our children and parents. We believe that in order to successfully care for our children we must consider the needs of our parents and this community. Here at Harmony Academy we encourage "our families" to take full advantage of our facilities. Feel free to come at your convenience and take part in your child's daily routine. With your support we believe that we can make your child's experience here a positive one that will follow them through out their lifetime. As caregivers, we understand that our children are the most precious gifts we hold. 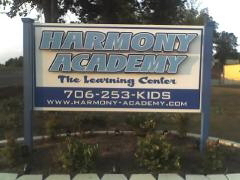 Therefore, we at Harmony Academy pledge to strive daily to meet the standards of excellence your child deserves. Again, we would like to thank you for allowing us to be such a special part of your child's life.